**Bring your own lawn chair or folding chair and something refreshing to drink for yourself. Only snacks will be provided. As usual, we will gather to enjoy meeting new friends and old, while we converse about death and dying, with an eye toward making the most of our [finite] lives. Please call the number listed there or email us if you’ll be coming. (Please) bring friends! 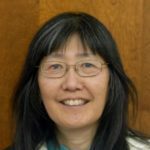 Carolyn’s Note: I attended my first Death Cafe session in February and was surprised at how refreshing it feels to actually discuss that we will all die someday, preparations for that event, our denial, other cultural attitudes. 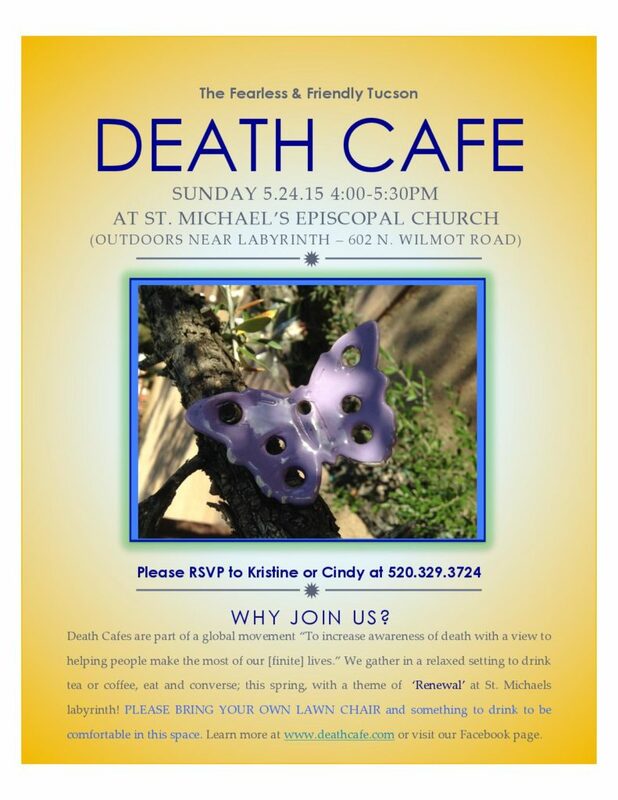 Your fears & questions can be addressed once your attend one of the Death Cafes.